We’ve known that telehealth was quickly growing, and now we are also better able to see how it is changing, thanks to the release of our second annual Hospital and Health Systems State of Consumer Telehealth Benchmark Survey. For the first time, we can compare year-over-year results about the strategies that hospitals and health systems have for consumer telehealth programs, their top-priority patient segments and program goals, leading concerns, current and future program priorities, and their lessons learned. The top three takeaways are presented below, and you can get a complimentary version of the full report here. Today 75 percent of U.S. health systems either currently have consumer telehealth systems in place (44 percent) or plan to implement them by 2019 (31 percent). Among those currently offering consumer telehealth services, 63 percent are expanding their programs. The survey found non-adopters tend to be hospitals with less than 500 beds plus short-term and acute-care facilities. In 2017 there was a significant shift in the patient populations that hospitals and health systems were targeting with their telehealth programs. Expanding access to care for existing patient populations was the leading telehealth driver going into 2018 and the percentage of respondents that cited it as a top priority nearly tripled (see Figure 1). 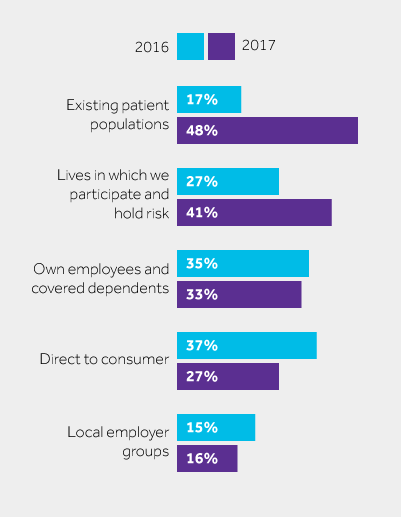 In the past, employee programs and direct-to-consumer (DTC) services were higher priorities, but that has changed among hospitals and health systems. Reaching at-risk patients also rose significantly in importance. The benchmark study uncovered signs of maturity for the technology itself, and in provider understanding of how to apply it. Nearly all the leading obstacles to telehealth adoption are considered less of a barrier in 2018 than they were the year before. Reimbursement remains the leading concern about telehealth, but only about a quarter of respondents said reimbursement represents a barrier to offering consumer telehealth services. There was a large year-over-year decline in respondents that reported integrating telehealth with their electronic health records (EHR) systems was an implementation barrier. 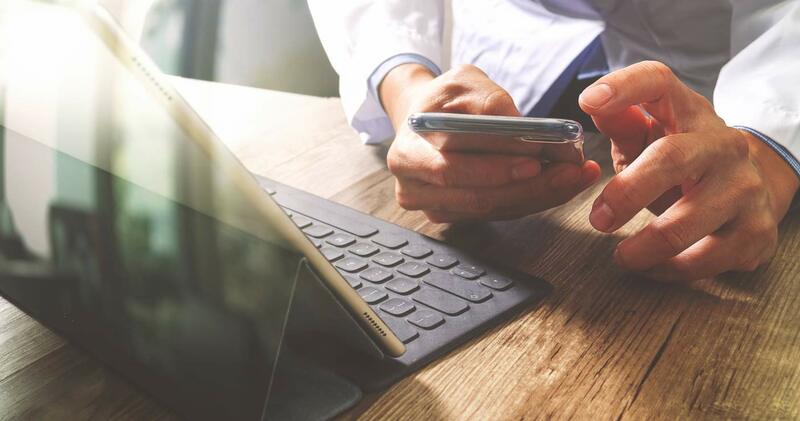 Less than 10 percent of their organizations said physicians are reluctant to embrace telehealth, while more than 95 percent believe highly effective telehealth software platforms are available in the market. Note this survey went to a random sample of hospital and health system executives, not only to Teladoc clients. We were gratified to learn one thing hasn’t changed: Patient satisfaction remains the dominant success metric for telehealth services. More than twice as many organizations define success by patient satisfaction than those that measure a program’s success by the revenue, savings, or ROI telehealth generates. Teladoc believes focusing on patient satisfaction is an excellent approach, and we have helped hospitals and health systems plan and implement telehealth programs that advance the organization’s strategic goals while delivering an outstanding patient experience.